As a Pittsburgh Pirates fan, it’s pretty frustrating watching a team that day-in and day-out, has tremendous pitching with little to no run support. 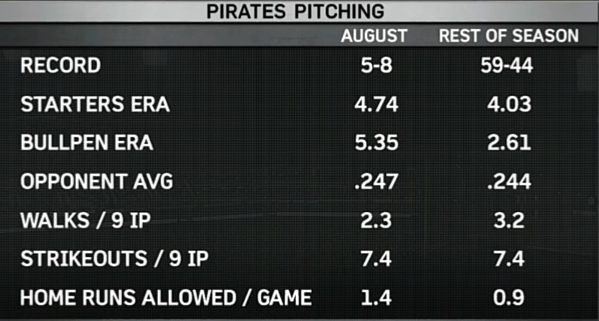 The Buccos have the second best team ERA in the majors (3.15) and have allowed only 103 earned runs so far. They have allowed only 119 runs this season, which is third in all of baseball. The Pirates pitching staff is also ranked ninth in all of baseball when it opponents’ batting average; the opposition has hit.240 against the Pirates. The pitching staff didn’t allow more than five runs until the 19th game of the season and has allowed more than five runs only five times this season (and three of those games were against the St. Louis Cardinals, who have scored more runs than any team in baseball this season). Even though pitching numbers have gone up and batting numbers have gone down in the post-steroid era, these are still the kind of pitching stats that should warrant a postseason appearance. 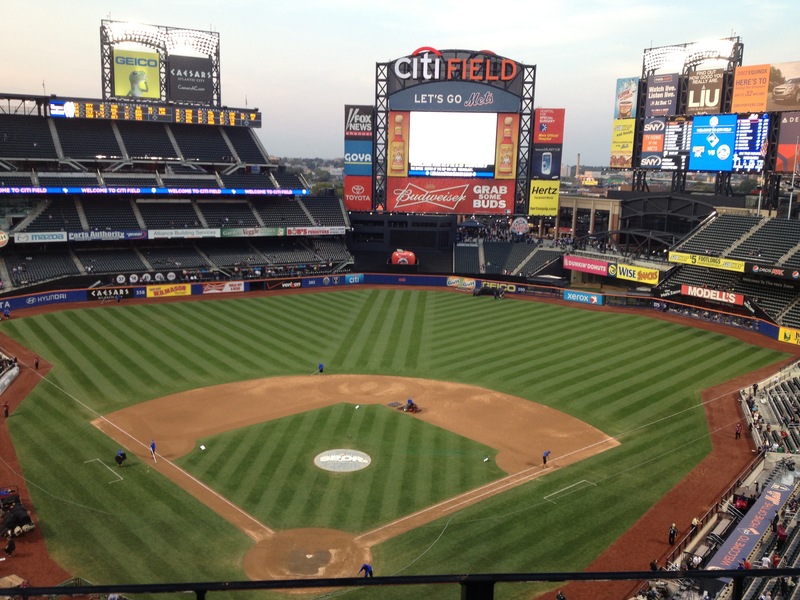 Unfortunately, the game of baseball is more than just what happens on the mound. The Pirates are incredibility inept at scoring runs. They rank dead last in the majors in runs scored (97) and they aren’t even close to the 29th ranked Padres who have scored 12 more. Statistically, the Pirates would need four more games to make up those 12 runs since they average about three runs per game. That said, it generally takes hits to score runs and that’s the primary reason why the Buccos can’t get men from the batter’s box to home plate. Once again, the Pirates are ranked 30th in hits, accumulating only 243 this season. Collectively, Pittsburgh is batting .222 which is 28 points less than the league average of .250. 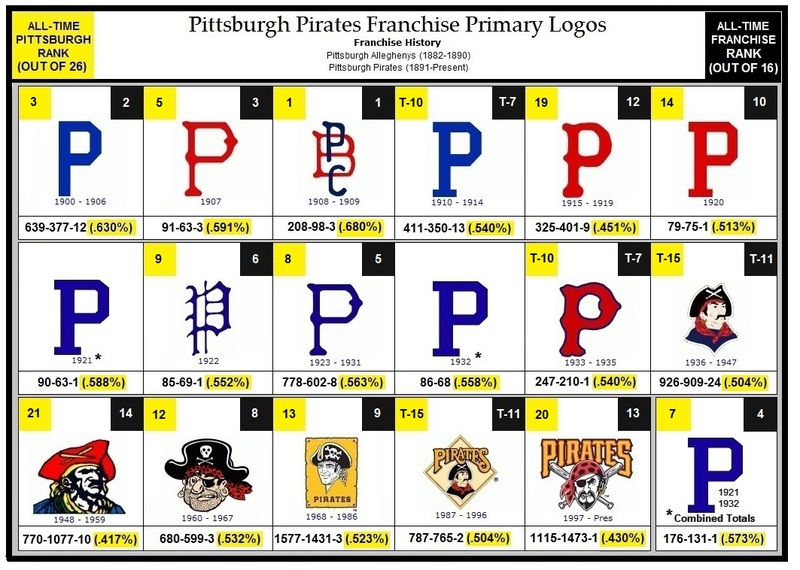 The Pirates also have the worst on-base percentage in the majors and have hit only 24 home runs. There are only three Pirates batting .250 or better and there are six Buccos that are hitting below the Mendoza line. The two most notable underachievers are Clint Barmes and Rod Barajas. Both are hitting a measly .162 and have combined for eight RBIs and three home runs. Barmes and Barajas were the two biggest off-season acquisitions and are getting paid $5 million and $4 million, respectively. Barmes is the HIGHEST paid position player and Barmes is the SECOND HIGHEST paid position player on the Pirates roster. Although Barajas has been hitting better lately, neither his nor Barmes’ numbers are acceptable. Their numbers wouldn’t be worth any amount you paid them right now. So if the Pirates are serious about achieving a winning season for the first time in 19 years, they’ll need to upgrade offensively. A postseason berth is probably out of the question right now, so the Buccos need to concentrate on one step at a time. Here are the options they have to establish some better numbers at the plate. They can stay the course and make no changes, hoping that their team will improve at the plate. This is probably the worst option the Pirates could choose. I sincerely doubt there will be any substantial improvements from the guys they have. Although they are only about one-fifth of the way through the season, the chances aren’t good that the team will make a huge turn around at the plate any time soon. The next option for the Pirates could be calling up talent from the minor leagues. This can be a crap shoot, especially within the Pirates organization. Starling Marte is the best option within the organization, but he has been nursing a hand injury and if the Buccos were to call him up, they would have to be sure that the injury is completely healed so Marte would be in the position to play at 100 percent. Right now, Marte is only seven days removed from suffering the injury and rushing him back would probably do more to hurt his future than help the current Major League team. And even before the injury, Marte hasn’t been unstoppable at the plate this year. His athleticism lends the most to the support of bringing him up from AAA Indianpolis but he is hitting .268 this season compared to .332 last year. It’s still a solid average and he still has great potential, but it seems like he’ll need some more time in the minors to prove he can be a starter for the Pirates any time soon. So right now, a call up is still probably out of the question. One more option would be acquiring someone from another team. This is the biggest risk/reward the Pirates could go with. In order to get someone with a solid value at the plate, Pittsburgh would have to give up someone with significant value as well. And for the Pirates, that would mean someone from the pitching staff. I’m particularly conflicted about this option because the Pirates hurlers have been the one area that doesn’t need to improve whatsoever. But would losing one guy from the pitching staff have a huge effect on the rotation as a whole? Maybe, maybe not. The Pirates might actually be strong enough on the hill to lose a piece and still maintain their dominance, but that is a risk with some big implications. What if the hitting didn’t improve and their rotation starts to suffer as well? That could set Pittsburgh back substantially. Recently, Mark Madden (a popular Pittsburgh radio talk show host) suggested the Pirates should trade closer Joel Hanrahan to acquire a big stick to improve the Pirates’ numbers at the plate. This might not be a bad idea by the numbers. As solid as Hanrahan his, he doesn’t get to play enough to be tremendously useful. The Pirates have had only 12 save opportunities this season, which ranks 23rd in the Majors. If the Pirates can’t score enough runs to get a lead heading into the ninth, what’s the point of needing such a solid closer? That question could end up being a catch-22. What if the Pirates trade Hanrahan, end up producing enough runs to hold a lead into the ninth, but can’t hold the opposition enough to get the win? Since Hanrahan has been on the bereavement list due to the death of his grandmother, his fill-in Juan Cruz has gone 3-for-3 in his save opportunities. But he only has six saves in his 12-year career. He’s done well recently as a closer, but we’ll need to see a bigger sample size before assuming he can take on any kind of permanent closer role. I’m not saying that moving Hanrahan would be the answer. He hasn’t been overly impressive this year, so the return you could get for him might not be as big as the Pirates would want or need to drastically alter their run production. But one thing is clear: The Pirates can’t waste any more time. They need to pull the trigger on some kind of change, any kind of change really. Because even though the Pirates do have a handful of loyal fans, everyone has their breaking point. 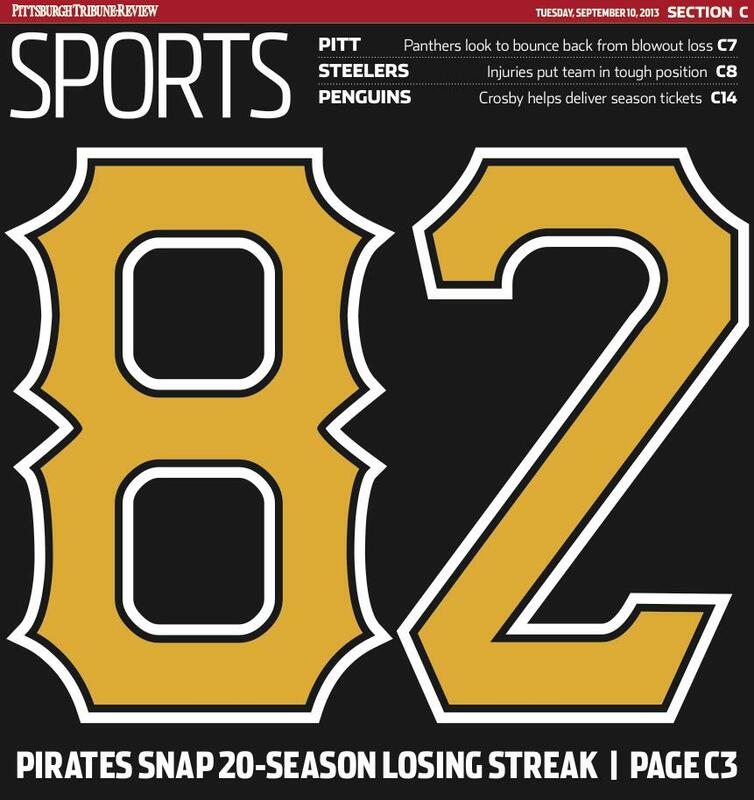 Nineteen years is too long to go without a winning season and if the Pirates ever want to start garnering respect again, something must be done.